Quotatis | What are the main benefits of solar panels? 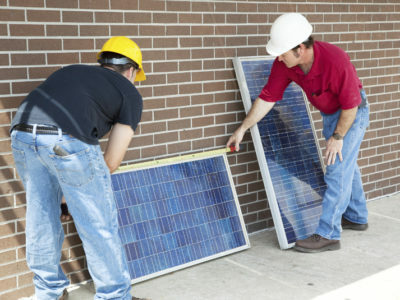 Solar panels provide an alternative to paying expensive National Grid energy rates, so primarily their first major benefit is helping to reduce bills. 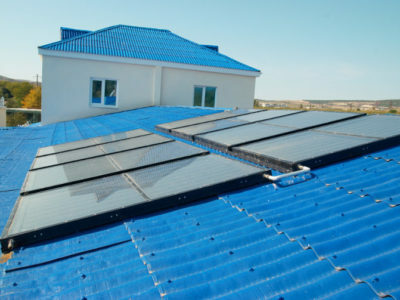 Solar PV panels will produce free electricity, whilst solar thermal panels generate heat for hot water and space heating. 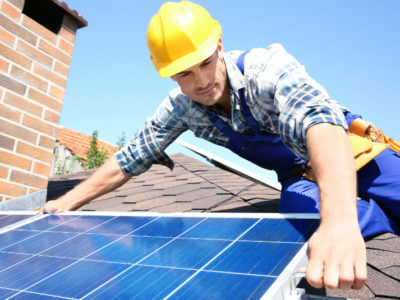 There are also payment incentives known as the Feed-in Tariff scheme (FITs) (for solar PV) and the Renewable Heat Incentive (for solar thermal) which guarantee a tax-free income for 20 years.